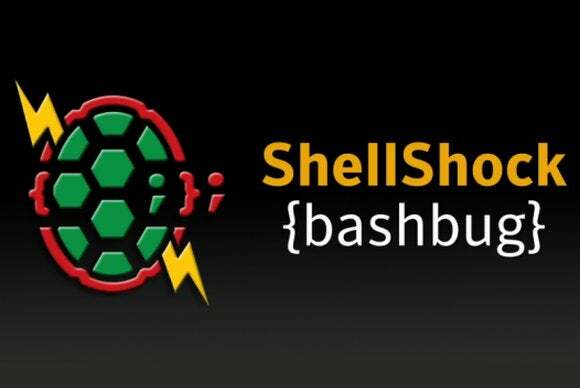 Attacks that exploit the Shellshock vulnerabilities recently patched in the Bash Unix deliver a malware program that tries to compromise systems running BusyBox, a collection of Unix utilities typically used on embedded devices like routers. The backdoor-type malware is dubbed Bashlite by security researchers from Trend Micro and it infects Linux-based systems through Shellshock attack vectors. In September, security researchers found several related vulnerabilities in the Bash shell that can allow remote code execution attacks. These vulnerabilities, collectively known as Shellshock, can be exploited through CGI scripts running on Web servers, the CUPS printing system for Unix-like operating systems, the Secure Shell (SSH), OpenVPN, SMTP servers and other services. After it infects a system, Bashlite malware scans the network for systems that accept Telnet connections and attempts to log in using common usernames and passwords combinations: root, admin, support, 12345, 123456, pass, password and toor. It then issues a series of commands to determine if the system runs BusyBox and uses it to download two remote scripts called bin.sh and bin2.sh, the Trend Micro researchers said in a blog post. In addition to scanning for and compromising systems running BusyBox, Bashlite malware is designed to launch distributed denial-of-service attacks.